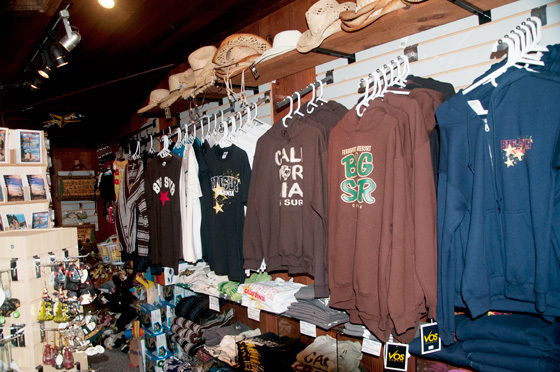 Located on Highway 1 at the Fernwood Campground & Resort located 1/2 mile north of Pfieffer Big Sur State Park. 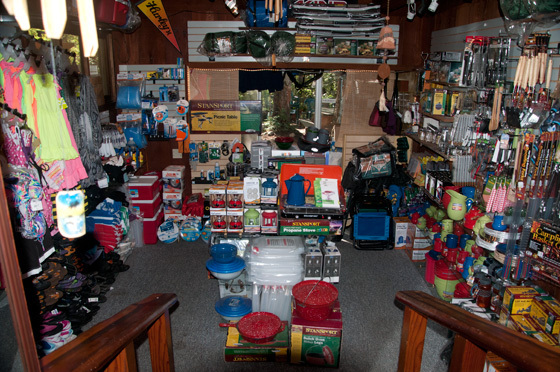 Providing campground necessities from RV accessories to tents, sleeping bags, lanterns and fuel to knives, flashlights, batteries, digital memory cards for cameras and cell phones. Surf and skate accessories. Maps, books, first hand direction(s) to local trails, including back country information, and highway accesible points of interest. Guitars, guitar strings... Check with us. If you forgot something, we may have it!